Live in the middle of it all! Michigan State University is right across the street. Dozens of shops and restaurants right out your front door. 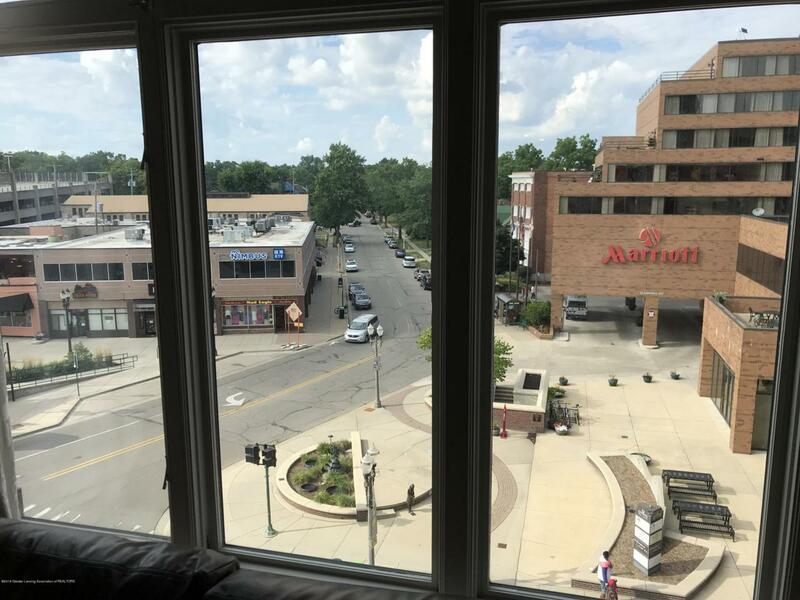 Plus this condo is one of the nicest units in the entire complex and on the 4th floor with spectacular views of downtown East Lansing! 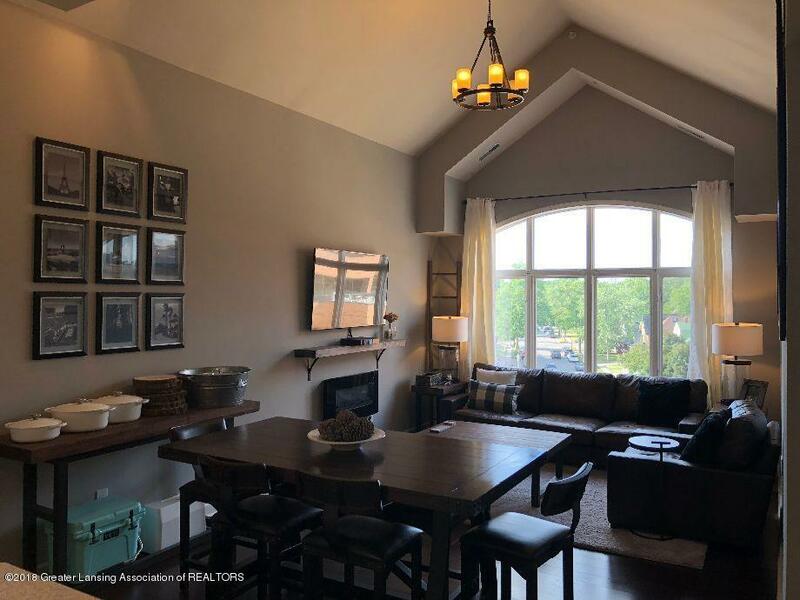 Be one of the only owners with a vaulted living room ceiling. 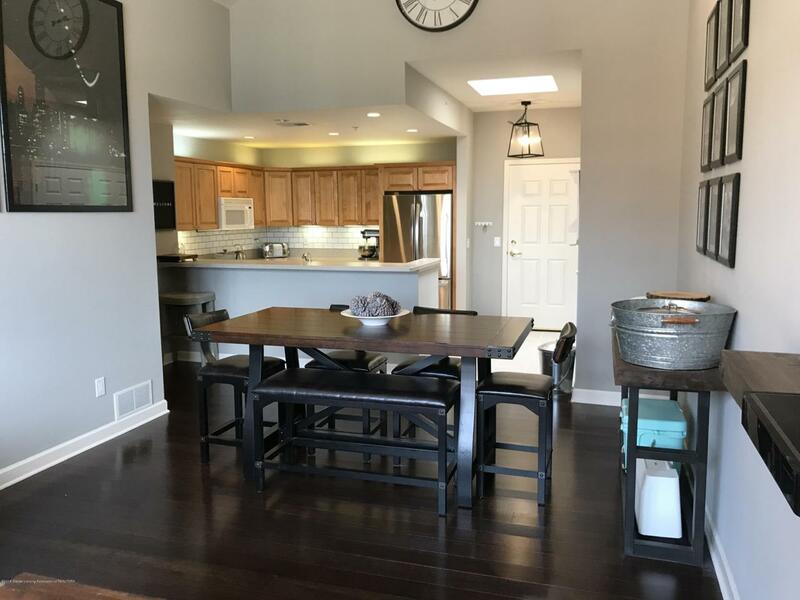 A beautiful subway tile back splash and ceramic tile floors in the kitchen, new bamboo wood laminate flooring in the living room, hallway and master bedroom and new carpet in the other bedrooms are also not to be overlooked. Don't miss the updated tile shower either. Thousands in updates to this unit over the past couple of years. This condo is truly one of a kind. With 3 bedrooms and 2 full baths you'll have plenty of space. The condo complex hagym, conference center with kitchen, study rooms, and a 8' x 12' personal locked storage unit in the basement. Cable TV and Internet included in monthly association fee. 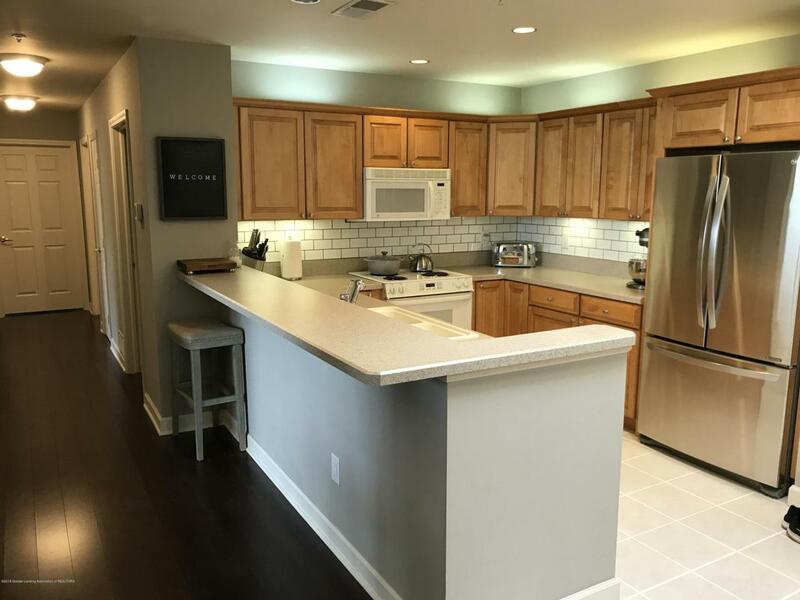 Don't miss out on this incredible condo in a complex where few opportunities like this exist. Listing provided courtesy of Matthew D. Poff of Advanced Real Estate Solutions.